When Park Yoochun and Lee Min Ho of SBS drama “Rooftop Prince” engaged in conversation via Twitter, they accidentally revealed spoiler for the drama. Then, he tweeted a cute and full of coquetry message, “The weather is so nice. 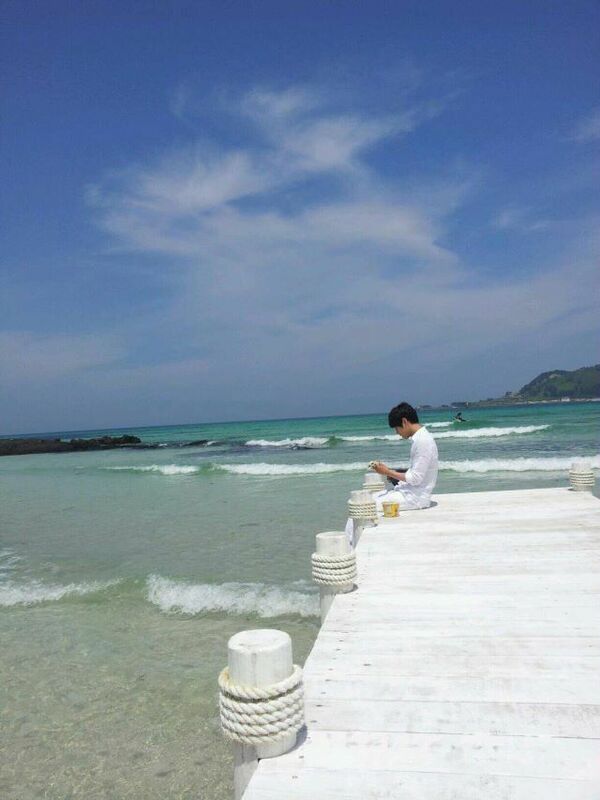 I want to go out to play.” And also he also uploaded a photo he took at the beach. Reading Park Yoochun’s tweets, Lee Min Ho replied, “Brother, you actually stayed up all night. Please keep your composure.” The subsequent conversation hinted the spoiler on what would happen in the last episodes of the drama. 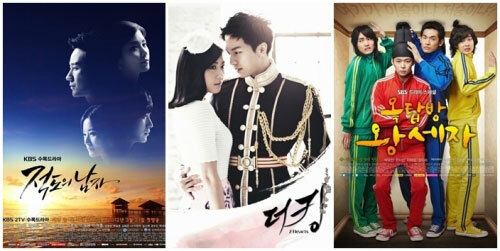 SBS drama “Rooftop Prince” has only 2 episodes remaining. The signal for Crown Prince (Park Yoochun) and the trio to return to Joseon Dynasty, their bodies turned transparent, is getting stronger, hinting on the separation with Park Ha (Han Ji Min). Form the conversation of Park Yoochun and Lee Min Ho, it’s reckoned that the henchmen trio would return to Joseon Dynasty first prior to Crown Prince Lee Gak. Netizens said, “Although knowing it will happen, but I’m sad whenever thinking they’re going back to Joseon Dynasty,” “Can’t just send Yong Tae Yong to Joseon Dynasty, and keep Lee Gak to live in modern era?” “Ending this week, what fun could i have in future?” and so on. Rooftop Prince airs the final episode 20 on May 24th, 2012.